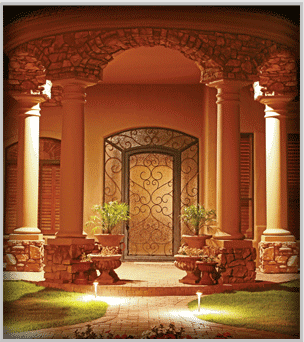 So why settle for an conventional entry door when you are capable of having one of Signature's Gilbert, AZ iron doors. Our iron doors will most certainly be the top built beautiful iron doors available on the market now. Signature is really the only business with a SEAMLESS frame (no putty or fillers). Signature boasts an extensive inventory selection of attractive iron doors and custom made garage doors. When you compare Signature's ornamental wrought iron doors to others available for purchase you’ll notice the key reason why there’s no other choice. As a discerning home owner, you’ll see the major difference the first time you look at our Gilbert, AZ iron doors. Get hold of our Gilbert, AZ sales department to find out more facts about our iron doors and specialized garage doors.